KANANASKIS COUNTRY, ALBERTA, Canada – There are a lot of great golf packages that feature the top golf courses in Calgary and Alberta. But you would be a fool to pass on nearby Kananaskis Country if you are already in one of the other two cities on a golf vacation. For those that have never experienced this perfect golf haven, located halfway between Banff and Calgary, then you have never truly played a great mountain golf course. 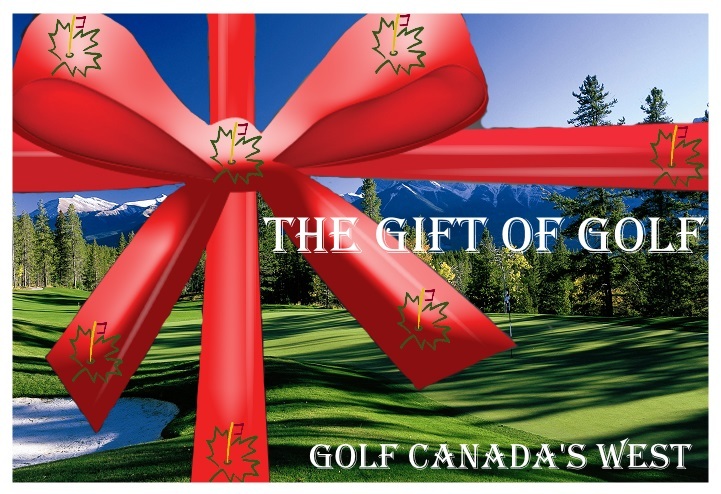 Envision two first-class golf courses in the shadows of the Canadian Rockies. Both are designed by Robert Trent Jones Sr., and framed by dense clusters of forest and home to glacier-fed streams. That is Kananaskis Country golf. Banff National Park offers the Banff Upper Hot Springs, the Banff Park Museum and scenic Lake Minnewanka. At Boundary Ranch, across the road from the golf course, a one-hour horseback ride called the Lodgepole Loop is popular as well.